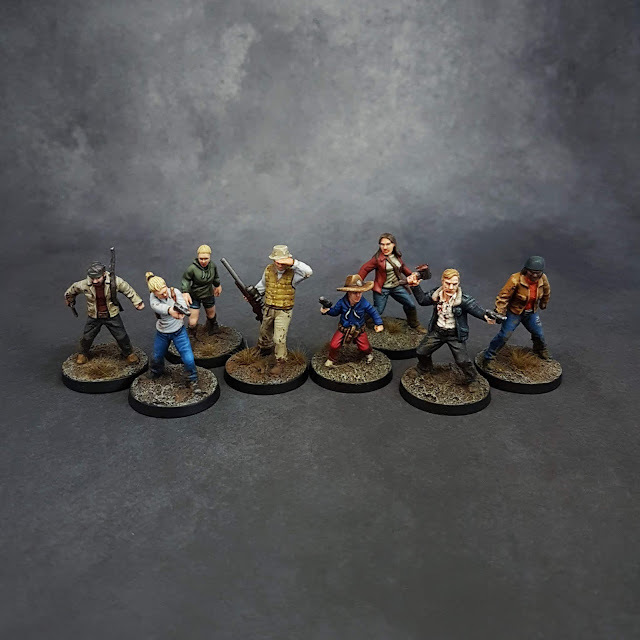 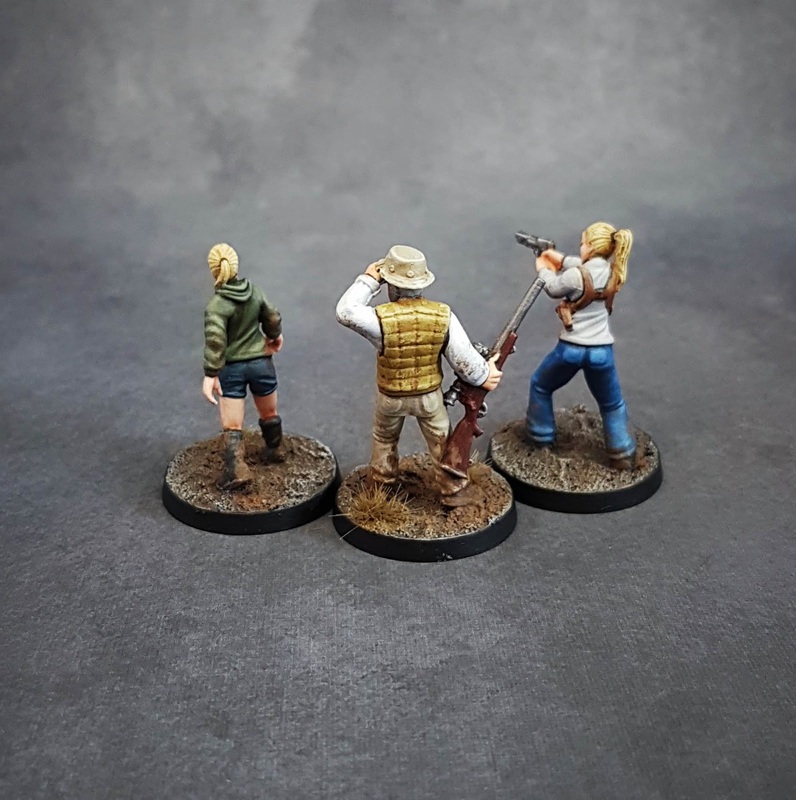 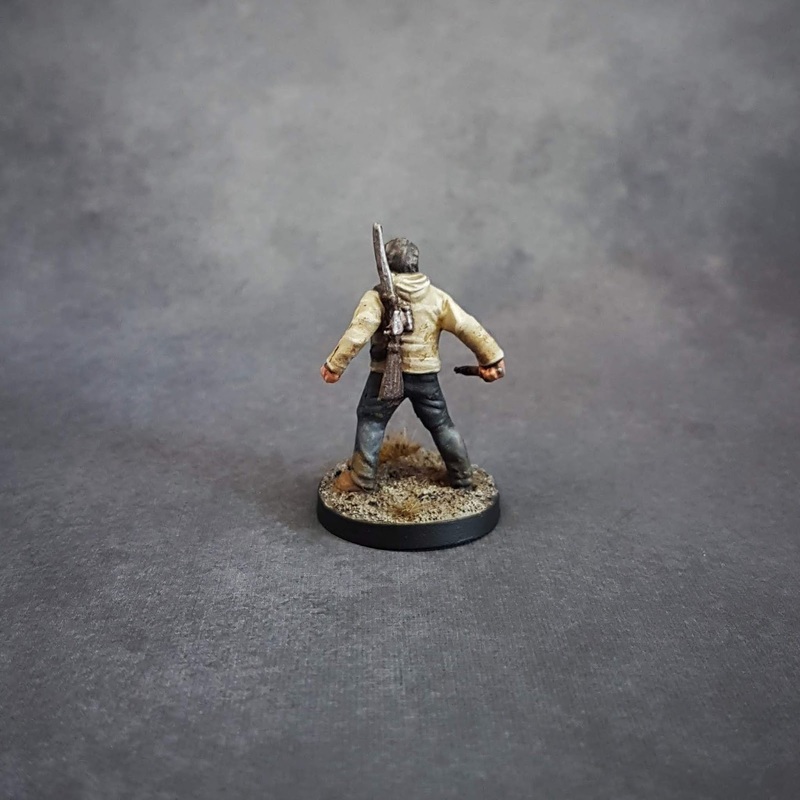 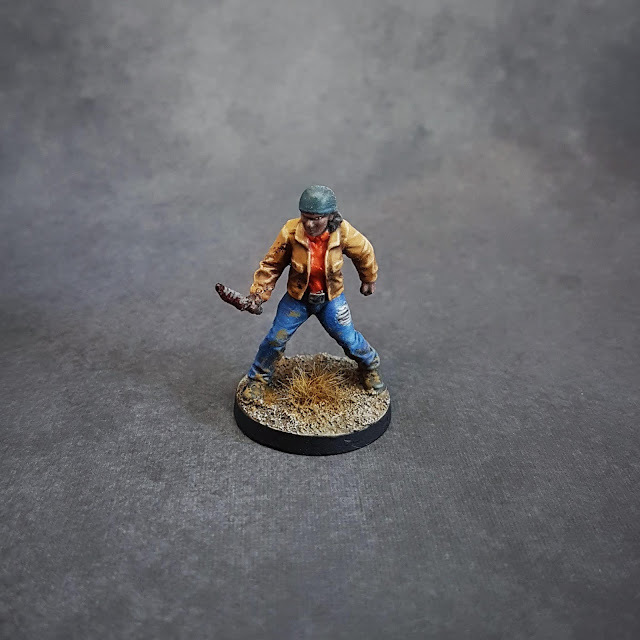 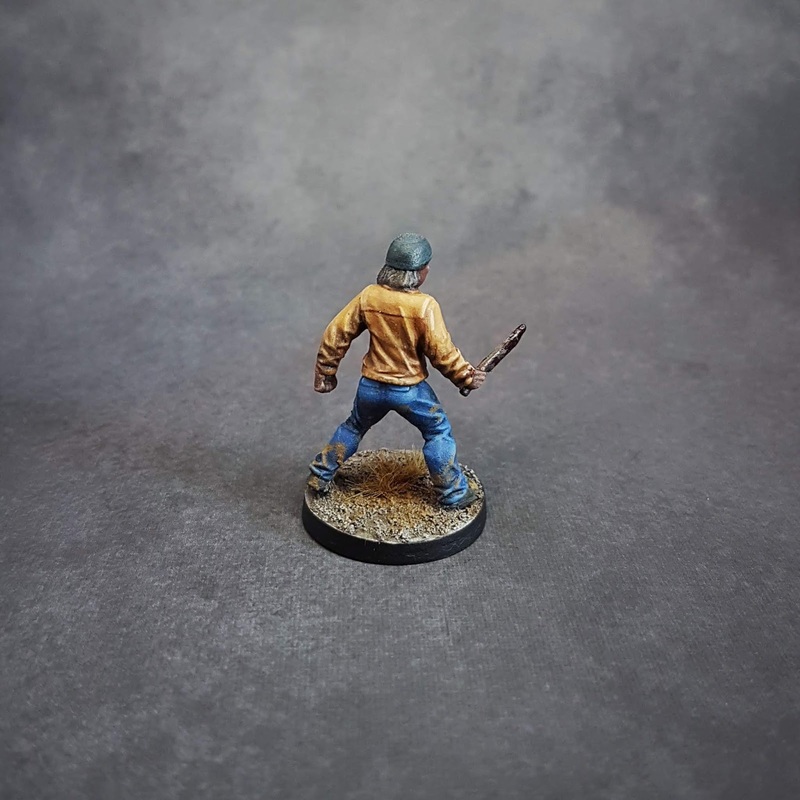 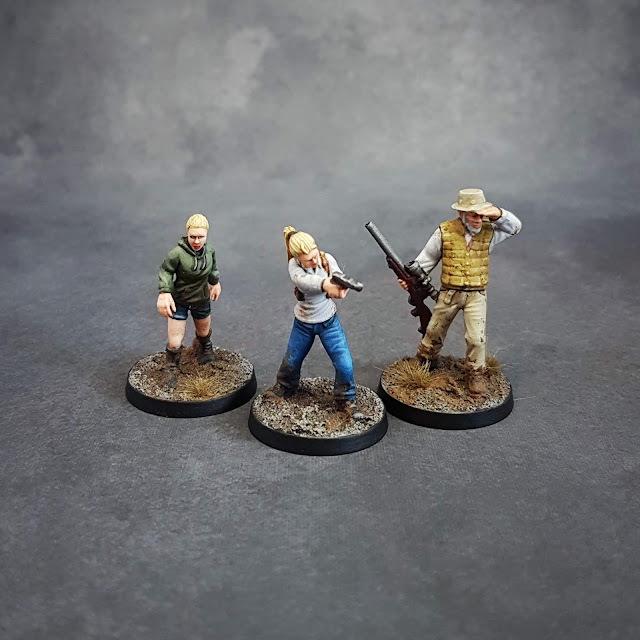 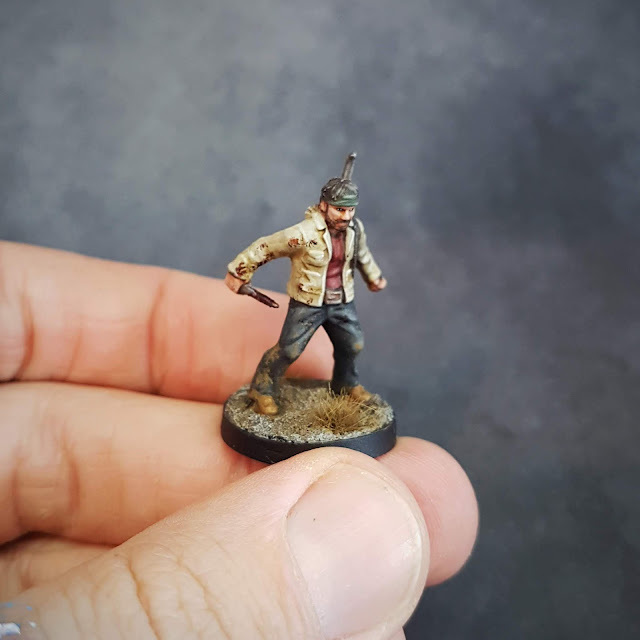 I have started playing "The Walking Dead: All Out War" miniatures game from Mantic Games in 2017 and I was totally surprised. 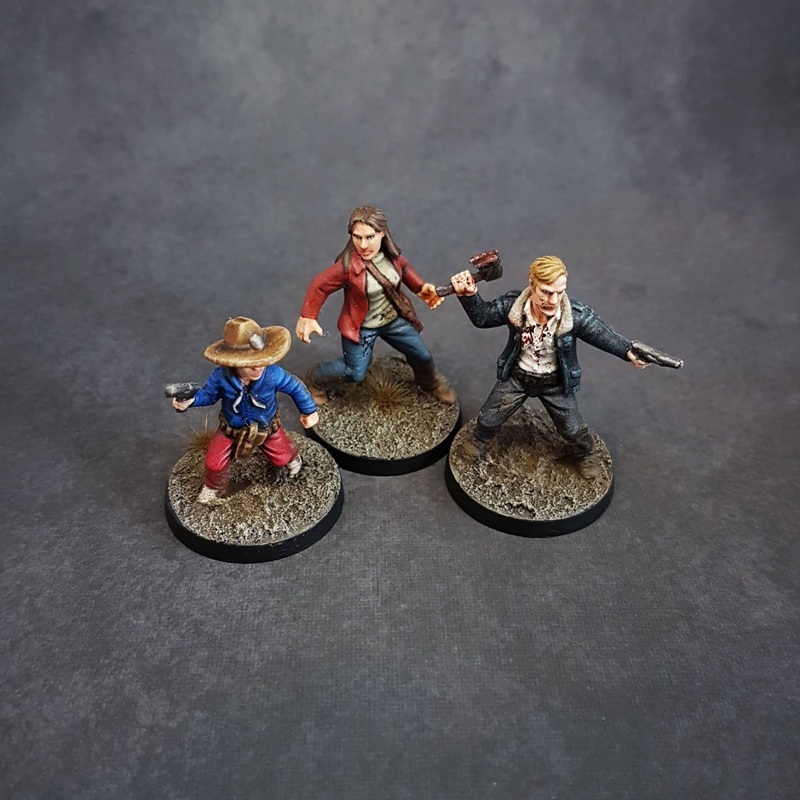 I didn´t expect much and the game just blew me away! 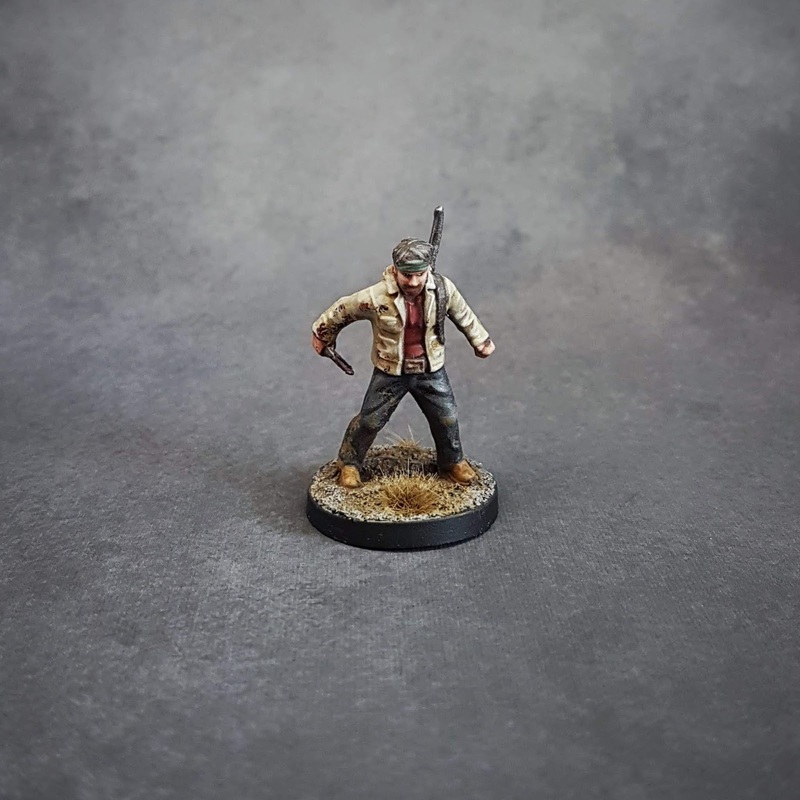 It`s a fast-paced, head-to-head skirmish set in the iconic world of The Walking Dead. 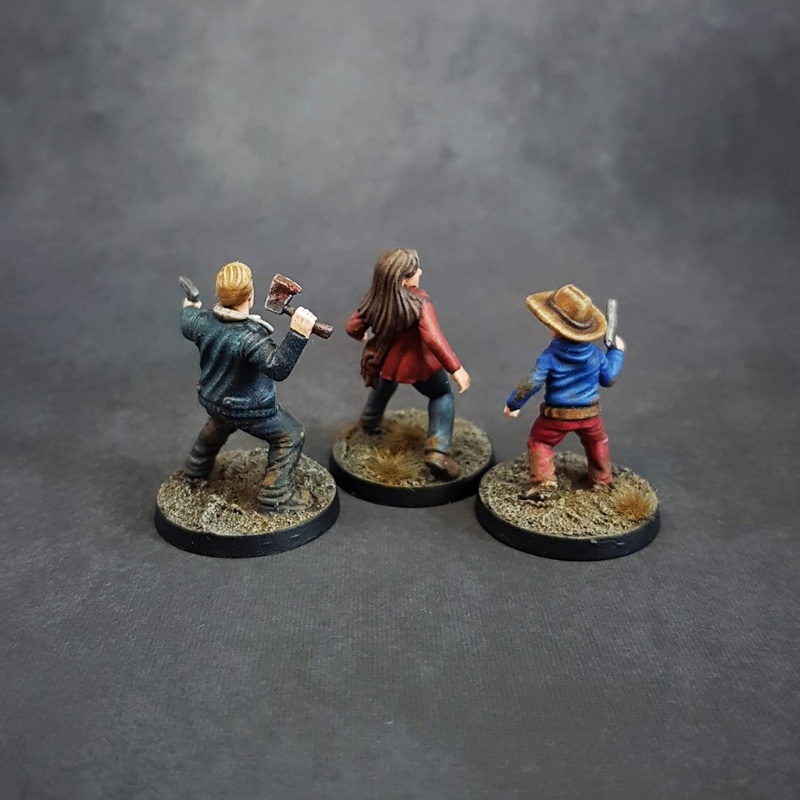 The game is based on the comic series which I read and perfectly makes use of its source material's bleak fight for survival. What I like most about the game is the atmosphere it creates while playing the scenarios. 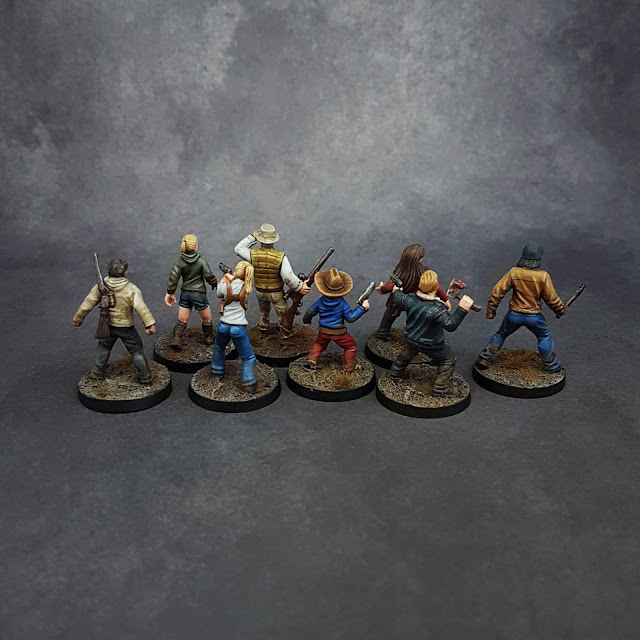 The compelling narrative let the players slip into the roles of the survivors and experience first-hand the desperate struggle for survival faced by Rick and his companions. We used Zombie background music to add to the atmosphere which was sometimes very thrilling! 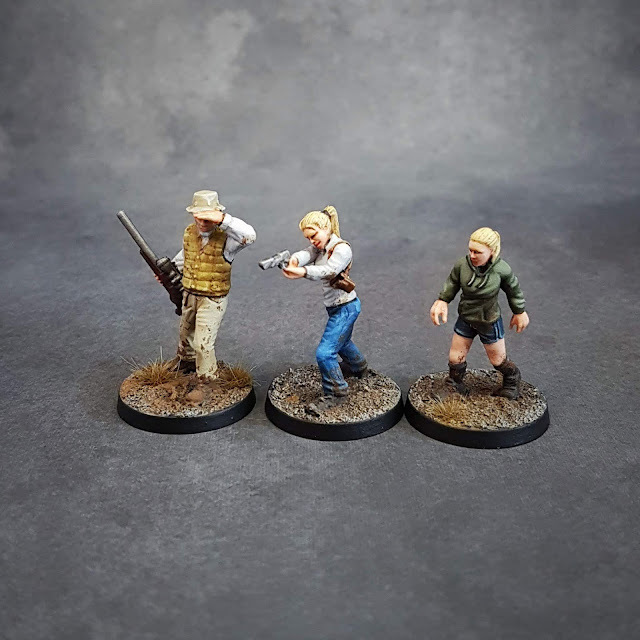 The Zombies are getting some paint soon. I am also taking some pics on the way to write down the steps for a Zombie speed-painting recipe.